Need an injection of fast food to get you through Blue Monday? 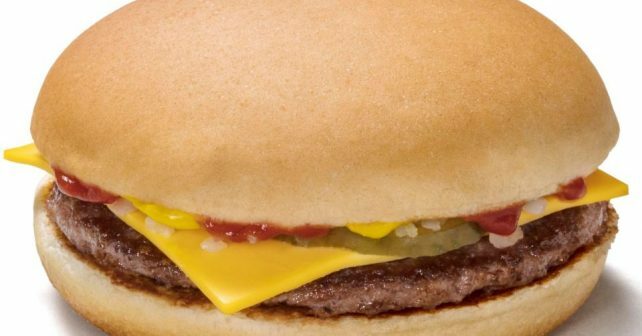 Step this way for a McDonald’s offer that will perk you up. In fact, the promo lasts more than one day. The chain is giving out FREE cheeseburgers for a whole five days this week from Monday through to Friday! Sadly, the offer doesn’t kick in until after 10.30am so no scoffing one for breakfast en route to work, but there’s always lunchtime. Or tea. Or dinner.